You''re traditional. 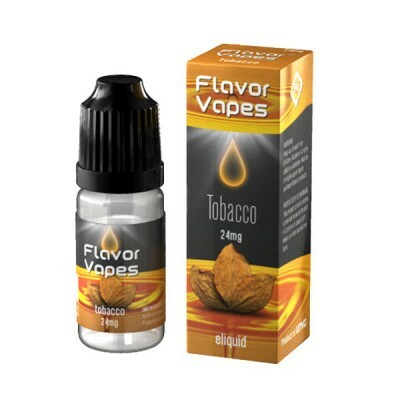 You like the taste of a true tobacco and now you can enjoy that same great flavor in eliquid form with 18/24 mg nicotine options! It's minty; it's refreshing; it''s a cool rush of flavor that feels like walking in a winter wonderland where all your dreams come true... Well itís not exactly like that, but it is available in 18/24mg nicotine strengths. Enjoy the rush. Vanilla is our most popular mouthwatering disposable flavor. We''re excited to announce that it is now available in an E-Liquid form at 18 and 24 mg nicotine level. Feeling Blue...wait for it.... berry? Try our sweet and delicious blueberry flavored E-Liquid that is now available in 18 and 24mg nicotine strength. Our Double Apple Flavor Vape E-Liquid is so luscious and succulent; it''ll wake your taste buds and leave you wanting more with just the first puff. Like Peach? Like Mango? Why not try these two delectable E-Liquid flavors in one tempting combination available in 18mg and 24mg nicotine strength.